How to prevent parasites in in your birdhouses and birdfeeders. Birds are scavengers that look for food and building materials their breeding nests. Because of this scavenging behavior, bird are highly susceptible to picking up parasites. Migrating birds also spread parasites from one to another, Once a bird is infected, it carries these contaminants to the birdhouse. Birdhouses are major breeding grounds for all kinds of parasites and deadly viruses. Arthropods such as ants and spiders also make their home in birdhouses. They feed on these parasites as well as the young brood and adult bird. Birdhouses are a major breeding ground. Birdhouses and Birdfeeders, the importance of removing parasites. Fleas, Mites, and lice feed on the young brood and on the adult bird. Many birds will not mate if they are highly infested with these parasites. 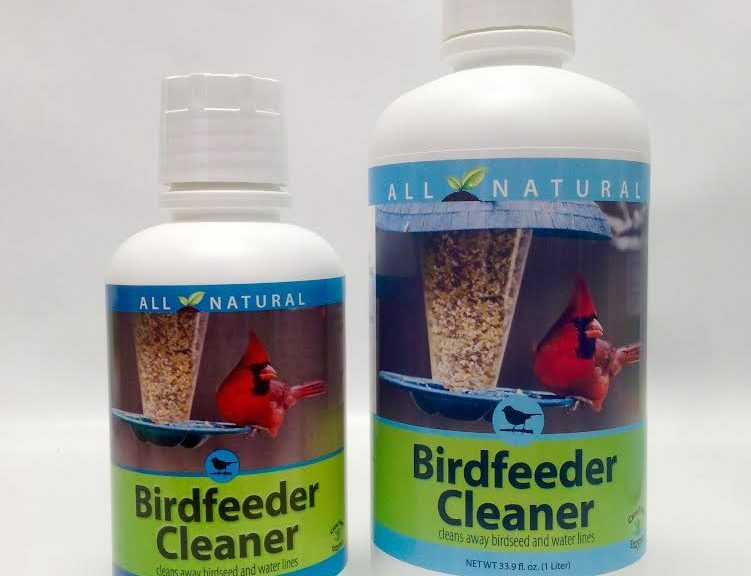 Is it important that birdhouses and birdfeeders be completely cleaned? Parasites, viruses and bacteria live in cracks and crevices. Simply removing old bedding will not eliminate these contaminants. It is necessary to thoroughly wash down each contaminant every year.